The Private Debt Project thanks our partners for their support. We encourage our readers to visit to learn more about their important work. 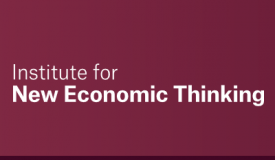 The Institute For New Economic Thinking is a leading thinktank pushing the frontiers of economics, including the study of private debt.